If you want to protect your family from indoor air pollution and save money on your energy bills, the Breathe EZ Air Cleaner is an excellent way to clean and clear the air. 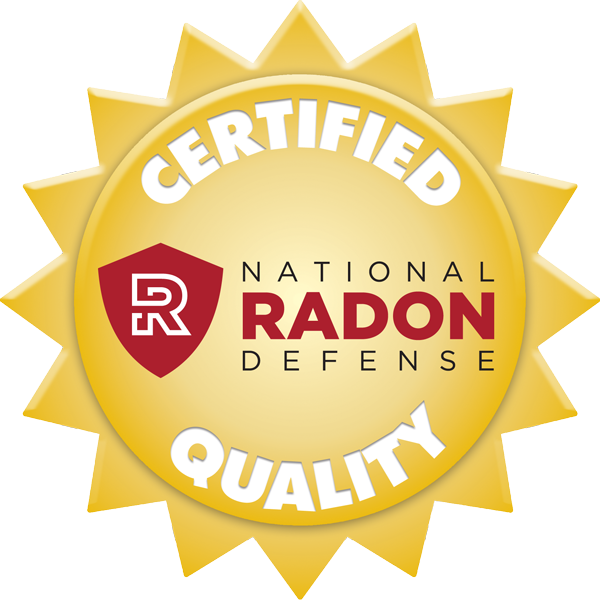 Here at Erie's Radon, we specialize in solutions to improve the air quality in your home. That's why we provide our customers with a state-of-the-art air cleaning device - the Breathe EZ Air Cleaner. 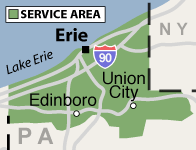 Our indoor air quality services are available in Girard, Union City, Fairview, Albion, Lake City, McKean and throughout Pennsylvania. Call us or get an online estimate to install our indoor air cleaner in your home today!